Why should you lease a Ford car or truck from Steamboat Motors Ford? Because we have some of the best Ford leasing options in Steamboat Springs, Colorado. Give our financing team a call to find out if leasing a Ford vehicle is right for you. We recommend leasing a Ford car, truck, or SUV if you don't tend to drive much, or you prefer to leave the hassle of routine maintenance to us at the dealership. Are you the sort of Ford driver who always has their eye on next year's model? When you lease a Ford vehicle from Steamboat Motors Ford, you can trade it in for the next year's model quickly and conveniently. Get in touch with our Steamboat Springs, CO dealership to learn more today! 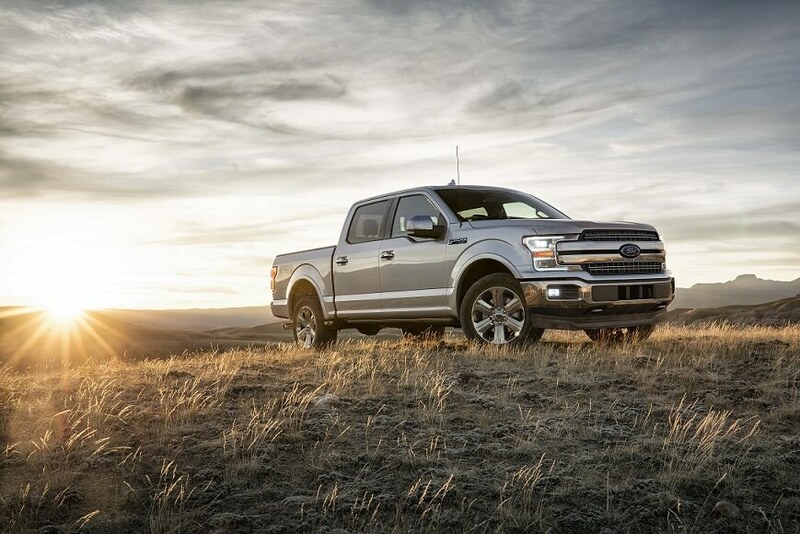 Get behind the wheel of a Ford F-350, Ford Expedition, or Ford Explorer when you come to Steamboat Motors Ford to talk about leasing a Ford in Steamboat Springs, CO. These are some of the many models of Ford vehicles we have available for lease and our sales team will be happy to talk you through your options for upgrading and customizing your Ford vehicle to make it the car of your dreams. We can't wait to show you around! Schedule a test drive of a Ford car or truck today. Whether you want to lease a Ford vehicle in Steamboat Springs, CO or you are interested in financing with an automobile loan or other methods, Steamboat Motors Ford is the place to go for financing. Our Ford financing experts can help you discover which Ford financing option is best for your lifestyle and budget. Contact our dealership to begin your Ford leasing process today!